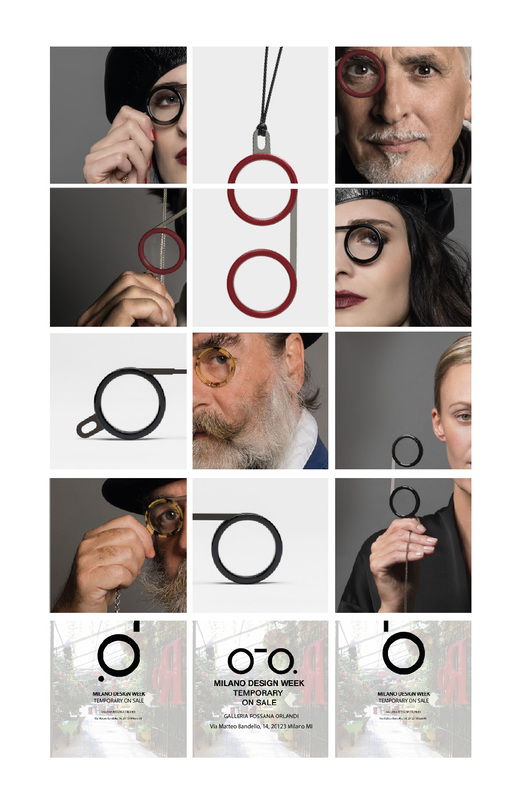 Fassamano eyewear, currently featured at Galleria Rossana Orlandi, announces today the availability of its first capsule collection of accessories to personalise the Fassamano with necklaces to dress up the Fassamano around your neck. We also added a multicoloured charm to keep it in the purse or a visible pocket and a cabochon to pin it on the jacket. Browse our shop accessories section and enjoy!